Put your name right in front of your clients every time they take a sip of their favorite beverage, with custom drinkware from Seaboard Graphics. 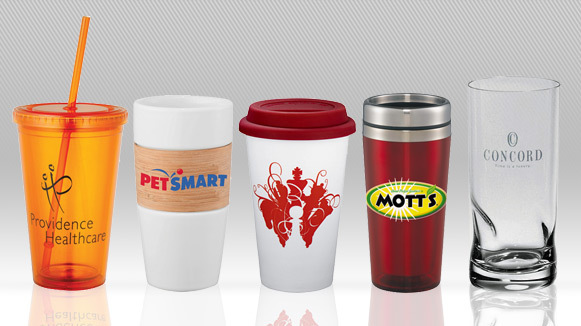 Our team of talented designers is ready to help you create custom drinkware that helps keep you and your business or organization top-of-mind. What’s more, we offer our custom drinkware in a variety of colors, sizes and styles, so we’re sure to have just what you need. 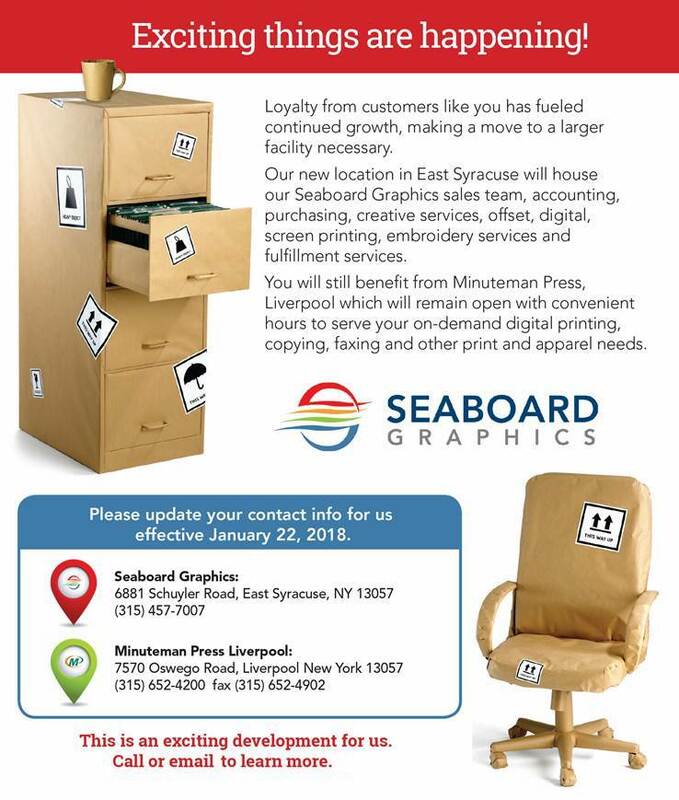 To find out how Seaboard Graphics can help you create beautiful custom drinkware that will keep you top-of-mind with your patrons and clients, call us at 800-721-1663 or contact us, and we will be happy to help you.